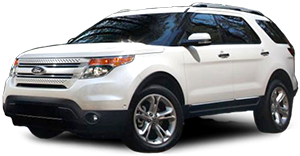 Texas Used Cars Guaranteed to Drive Credit Approval. Austin Texas Used Cars Loan Approval for bad credit approval to get financing regardless of credit history. Texas Used Cars for Sale in Austin, TX.